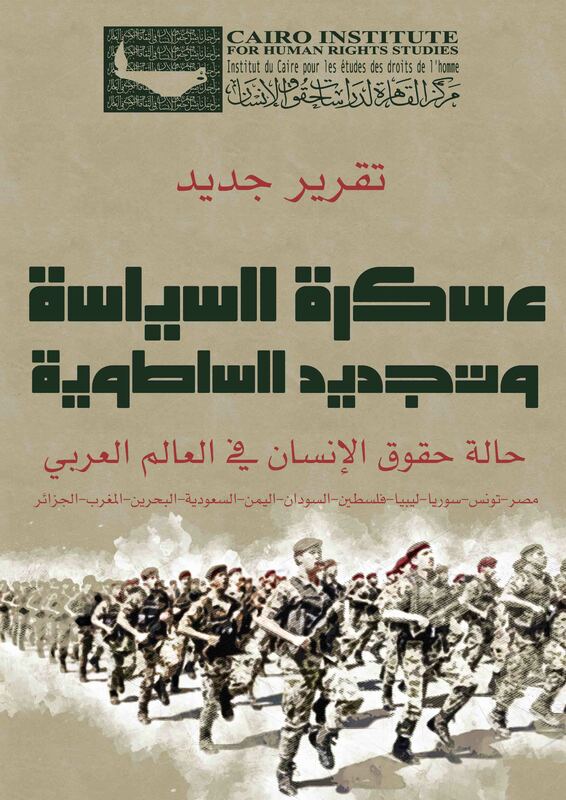 The Cairo Institute for Human Rights Studies (CIHRS) denounces the punishment policy that the Egyptian security forces are taking vis-à-vis Bahraini Human Rights Defenders. For the second time in less than two weeks, the Egyptian authorities at the Cairo International Airport prevented prominent Bahraini human rights defender from entering the country. 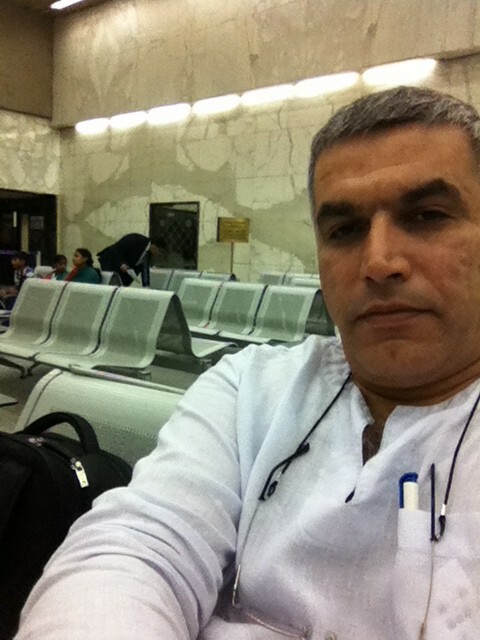 Nabeel Rajab, President of the Bahrain Center for Human Rights (BCHR) and the Gulf Center for Human Rights (GCHR) is currently being told by security personnel at the Cairo International Airport that he is banned from entering Egypt. 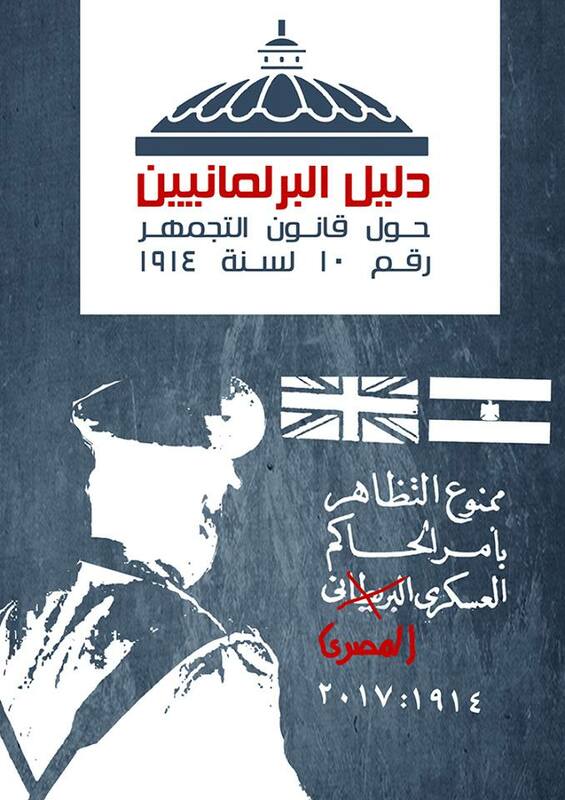 Once arrived in Cairo at 12:30 PM, Rajab’s passport was seized by passport control authorities, who later told him that he is prevented from entering Egypt and would be deported back on the next flight leaving to Bahrain. CIHRS staff was able to talk to the passport control officer on the phone, who said that Rajab’s name is listed by “security” as banned from entering Egypt. No reasons were given. CIHRS lawyer is currently at the Cairo International Airport inquiring about the matter. Rajab was invited to Cairo by CIHRS along with a number of distinguished human rights defenders from around the Arab region to participate in a joint consultative meeting with United Nations and African Commission for Human and Peoples Rights (ACHPR) experts discussing the current human rights situation in the region. Among the participants are Margaret Sekaggya, the UN Special Rapporteur on the Situation of Human Rights Defenders, Maina Kiai, the UN Special Rapporteur on Freedom of Assembly and Association, Reine Alapini-Gansou, the ACHPR Special Rapporteur on Human Rights Defenders in Africa, and June Ray from the Office of the High Commissioner for Human Rights. We believe that Rajab’s prevention from entering Egypt is directly related to his human rights activities in Bahrain and hold the Egyptian authorities responsible for this violation of his freedom of movement. “We are witnessing lately a lot of favors being done by the Egyptian authorities to their Bahraini counterparts, first by holding Maryam Al Khawaja, of the BCHR, at the airport for several hours last week and now with preventing Nabeel Rajab from entering into Egypt” Said Ziad Abdeltawab, CIHRS Deputy Director.”Both activists have entered Egypt in the last few months without problems, which makes us certain that such escalation has nothing to do with any legal measures against them and is politically motivated” Abdeltawab added. CIHRS calls on the Egyptian authorities to immediately allow Nabeel Rajab to enter Egypt without restrictions. It is a shame that authorities in post revolution Egypt would still be collaborating with oppressive governments to actively silence the legitimate calls of their peoples for the realization of human rights and freedoms.